If you've been following the Gnome Shell development, you probably know that it doesn't provide a GUI tool to tweak some basic settings like changing the GTK, Gnome Shell theme or icon theme, re-enable the minimize and maximize buttons, and so on. 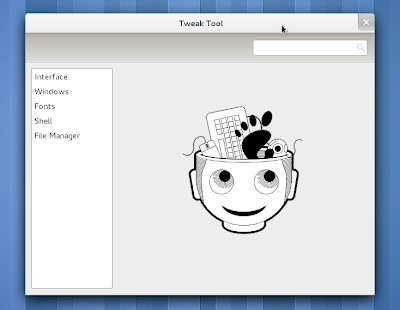 For this reason, John Stowers has created "Gnome Tweak Tool", a 'power user' application you can use to tweak Gnome 3. But I think this tool will become very popular for any Gnome 3 user and not just power users considering how useful it already is. Read on! While the application is still very new, as you can see it already can handle most stuff the old Gnome 2.3x used to allow and even more. 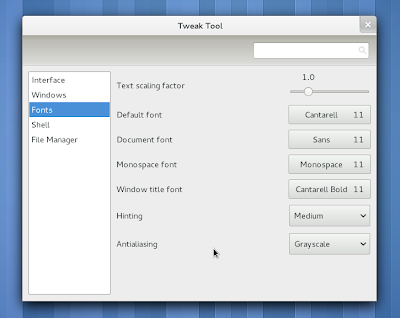 For instance, the option to display icons in menus and buttons was removed in Gnome 2.28 (I'm not sure if that's when this change was introduced, but it was definetly not there in 2.28) but you can easily enable this using Gnome Tweak Tool. Another much requested feature was an easy way to change the Gnome Shell theme - this is different then the GTK theme because the GTK theme only changes the application look but doesn't affect Gnome Shell (workspace switcher, Dash, top panel). 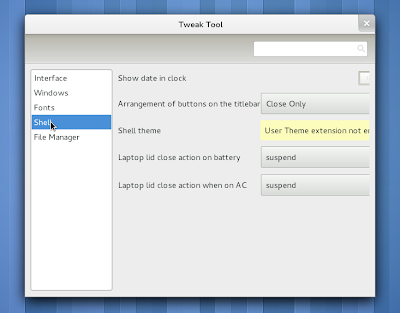 Thanks to the 'User Theme' Gnome Shell extension and Gnome Tweak Tool, you'll no longer have to manually replace system files to apply a new Gnome Shell theme. 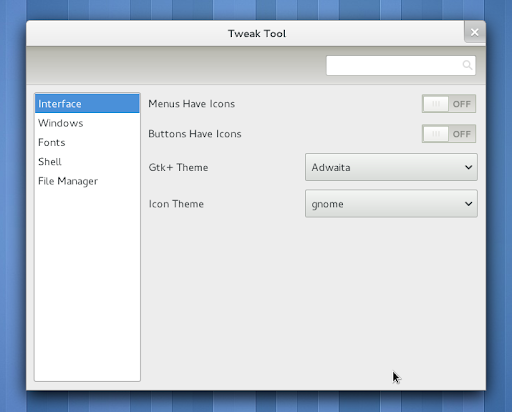 Unfortunately because I've tested Gnome Tweak Tool on a Live CD, I couldn't install the 'User Theme' extension so I was unable to test this feature (and while I've compiled the latest Gnome Shell in Ubuntu today, unfortunately a bug in GS 3.0.0 prevents the extensions from working). In the future, the application might also allow easily enabling / disabling Gnome Shell extensions but we'll cover that in a future post. Thanks to John Stowers for the tip!